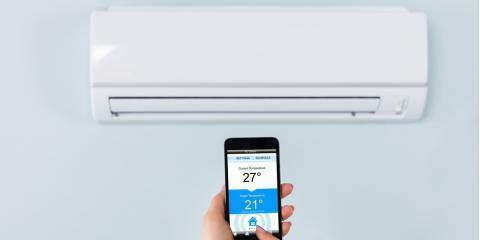 Installing a ductless cooling system is a convenient solution for some spaces, but it could prove ill-suited for others. The team at Montgomery Heating & Aire believes knowing the advantages and disadvantages associated with the system will help determine if it’s best for your needs. Serving the Mountain Home, AR, area, this company provides a wide range of HVAC services to clean and condition the air in their clients’ spaces and reduce utility costs. Are you on the fence about installing a ductless cooling system? If so, Montgomery Heating & Aire’s technicians break down the pros and cons to help you make a more informed decision. While using traditional cooling equipment, up to 25% of energy escapes through the duct work. Energy is also lost between the time it takes for the air conditioner compressor to turn on and kick into high gear. Because ductless systems don’t have the channels, you won’t have to worry about them wasting energy while cooling your home. The compressor operates based on system needs, instead of shutting down entirely, which also cuts down on energy usage. To perform at maximum efficiency, ductless systems need to be cleaned regularly. Filters are prone to debris buildup, which means the fans can’t operate when they are dirty. You’ll need to clean each filter once a month to keep the system in working order. You’ll have to clean system components more often if you smoke or have pets, as airborne toxins, fur, and dander gravitate toward the equipment. With traditional cooling equipment, an air conditioner unit is installed in a window sill with cords, connecting it to an outdoor compressor. The space between the unit and frame can cause air leaks and also leave your home vulnerable to break-ins. If you are worried about security, a ductless system might be the best solution. You just need a small drill to mount the system on the wall, so it can be installed virtually anywhere. Ductless units resemble large white and beige containers, making them noticeable when mounted on walls. If you want something that flawlessly blends in with your property’s interiors, you might want to pick a different option. To schedule an HVAC installation appointment, or additional heating and cooling system in Mountain Home, AR, and the surrounding communities, call (870) 435-1501 today. 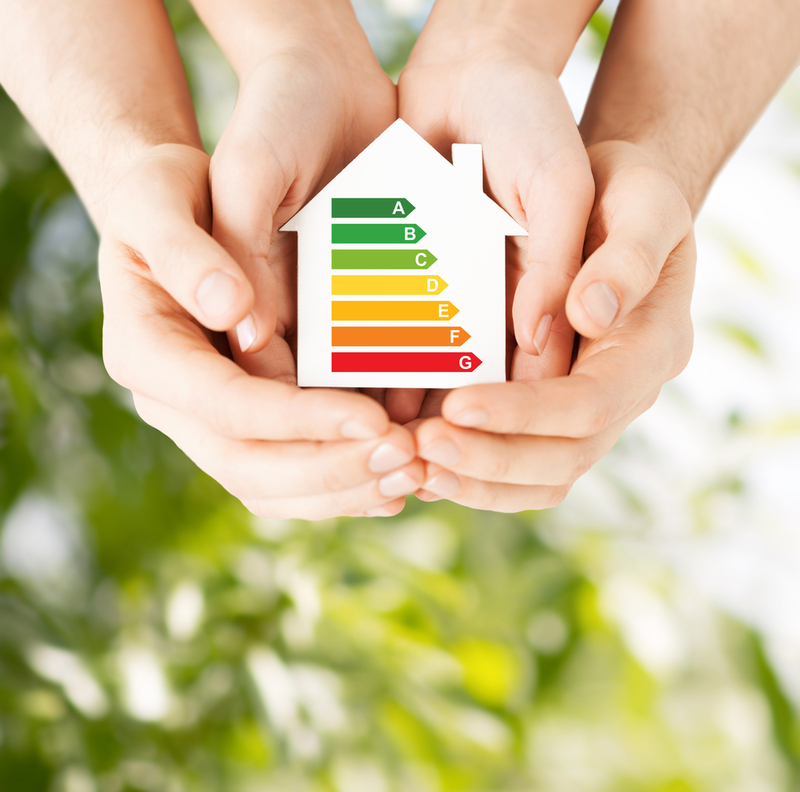 Visit Montgomery Heating & Aire online to discover the many ways they will improve your property’s air quality and energy efficiency, and like them on Facebook for news and announcements.